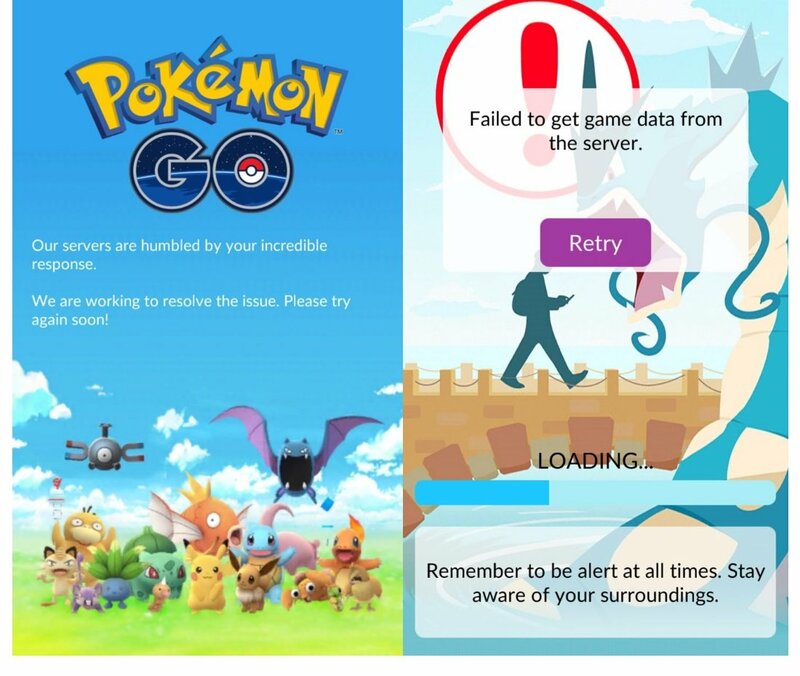 Today, Pokémon GO developer Niantic released new information on how and why bans are issued. According to Niantic, Pokémon GO uses a three-strike discipline policy with cheats such as location spoofing and bot usage counting as a punishable offense. Accidents and poor judgement happen, though. If this strike is issued, you will see a warning message within the Pokémon GO app informing you that we have detected cheating on your account. In addition to this warning, your gameplay experience may be degraded in the following ways for the duration of the warning: You may not be able to encounter rare Pokémon in the wild. These Pokémon may not appear on the map or on the Nearby Pokémon tracker. You may be excluded from receiving new EX Raid Passes. The transparency from Niantic is undoubtedly a step in the right direction. After the game’s initial launch, Niantic took to shadow banning offending accounts with little to no prior warning. Accounts that had been shadow banned were able to log in, but were unable to access any other Pokémon GO features. 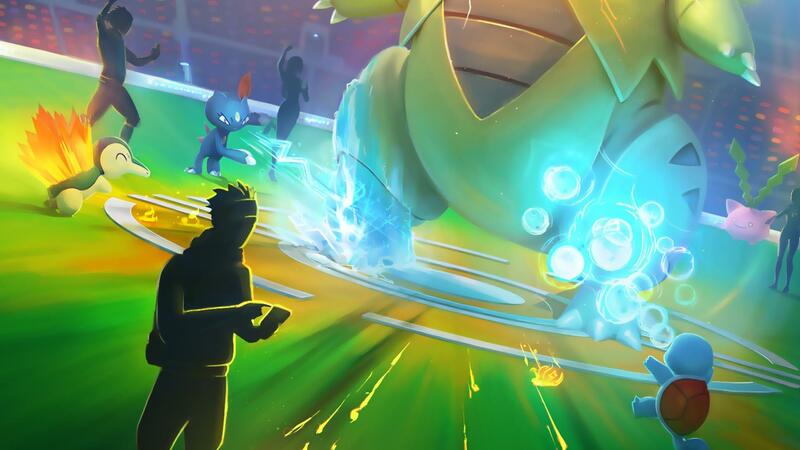 Players have been largely positive in response to Niantic’s new three-strike system, especially with Niantic taking the time to clearly outline the system of anti-cheat measures currently in place. Of course, there are other players who feel the new system is too lenient when it comes to cheating. What do you think? Are you happy with Niantic’s new ban system, or do you think it’s a bit too forgiving when it comes to cheating in Pokémon GO? Let us know your thoughts down in the comments below!